The 10 May 2018 gender and extractives symposium held at Crown Plaza was a first of its own type. Women demanding proof and tangible evidence of what constitutionally belong to them .Digging deeper and engaging with multi-stakeholders in the mining sector reaped positive results with collaborative efforts mapping the way forward. Unfolding and revealing every sector were the hide and seek game is being played in the remain male dominant industry. Ms Nyaradzo Mutonhori of ZELA gave the opening remarks, highlighting issues affecting women in the mining sector. Laying out that efforts being made to address this must be underpinned on the understanding that women are the backbone of communities, with key roles of ensuring health ,nutrition ,education and security those around them ,investing in women’s participation in key sectors like mining. 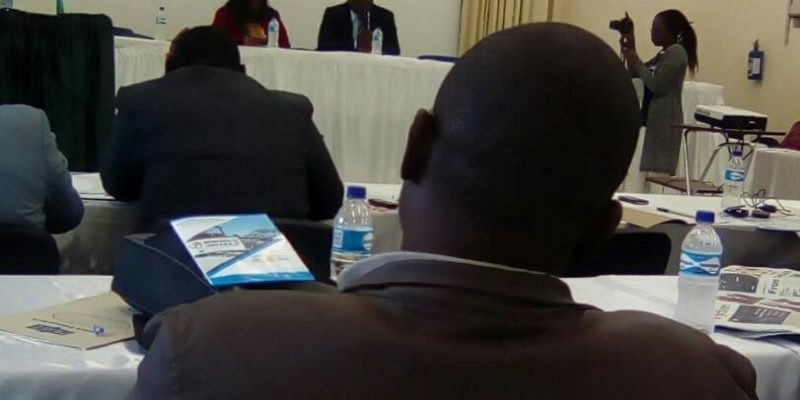 The presentations on “Zimbabwe is Open for Business Policy”/ Ease of Doing Business from different presenters proved a nightmare for Zimbabweans. With the disadvantages out weighing the advantages. With resources in the mining sector were minerals dont generate this only promote base erosion. Mr Masiiwa of RBZ presented on the 50million gold stabilisation fund set aside for small scale minors including women in mining. He admitted that the formalisation of artisenal miners sky rocketed gold production at fidelity printers to over 1billion of which 51% comes from artisenal and small scale miners. In support of women he said women in mining who built a relationship with fidelity printers can easily access loans . However most women complained about a $2000 loans threshold which they say its not enough for big projects and also that fidelity printers agency must come to mining areas to buy gold making it easier and non risky for women miners. Mr Masiiwa promised to look into the matter and also agreed that Fedelity must buy points of gold as a way of fighting black market and illicit financial flows (lFFs ). Metallion Gold’s representative Mr Mberi said they have issued 280 claims to the communities. He evidently proved that they are giving healthy and safety lectures for free to women in small scale mining periodically and upon request. He also encourage daughters to join the school of mines in Bulawayo were Metallion Gold only sponsor female graduates. 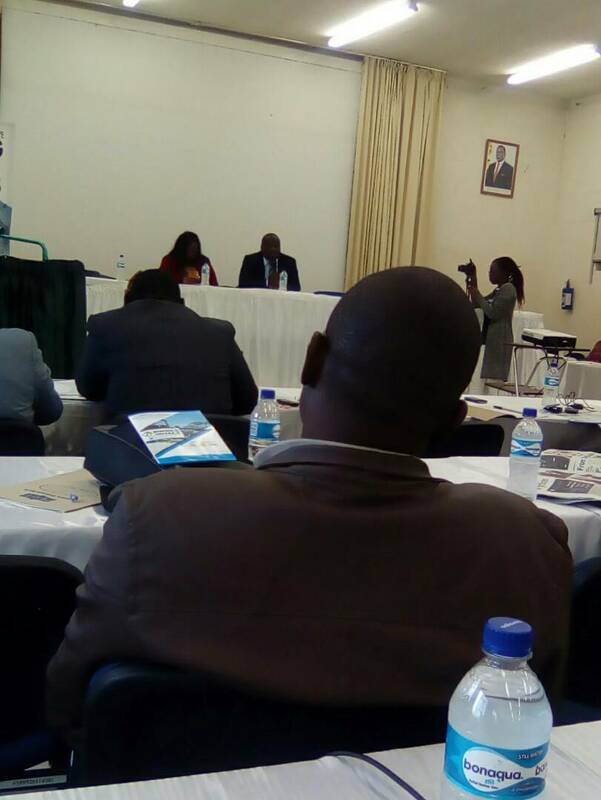 Mr Shamiso Mtisi of ZELA said our cadre system is impacting negatively diamond mining. Noting that having environmental rehabilitation funds in place will improve and amend relationship between farmer and miner. While ZMF urge all women in mining to foam groups so that they can assist them to get loans. Women from Hwange who clicked 103 days on the 10th of May 2018 demonstrating against Hwange Coaliery shared their experience with women across Zimbabwe. Narrating the sad root causes that send them into the demonstration on behalf of their husbands who haven’t been payed monthly salaries for 5 years. The blow of poverty turning families’ self esteem into ashes, especially the women and girl child. Worse still the chameleon’s response they get from the company is quite sickening. It was every woman’s conclusion that their is need for the country to have a diamond policy which much cover relocation issues since most laws are now outdated .The mines and minerals act is congested so it the mandate of the citizens of Zimbabwe to dicongest it. Having noted that there is no transparency in the mining sector forced relocations affect food security and right to education ,this has to stop . Its a must that we have policies that are women friendly. This marks the end of the extraordinary 2018 Gender and extractives symposium ,with high need of follow ups to inevite a shift on women concerns to better levels.